Maybe the worst part of Super Bowl Sunday is "Oh-no-why-did-I-eat-so-many-nachos" Monday. 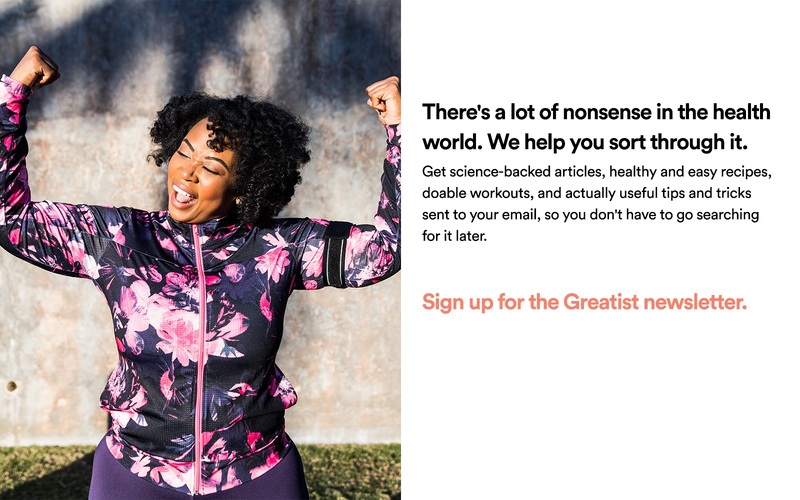 Well, Greatist is all about making better choices to eat, live, and be healthier every day. 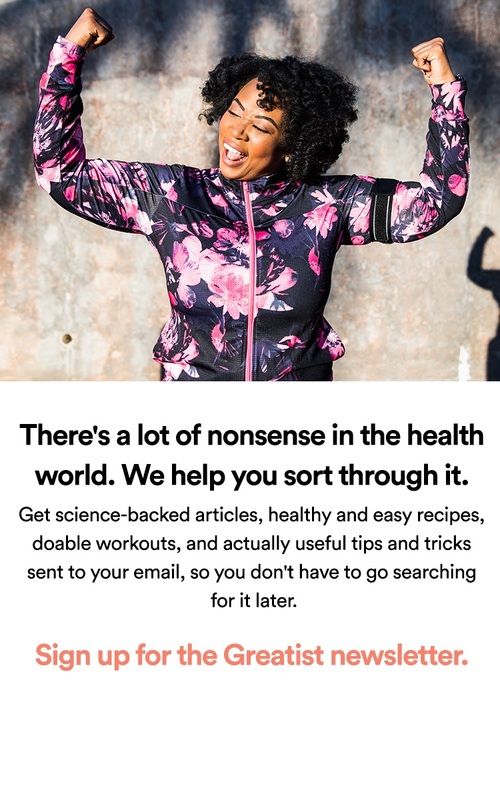 Whether or not you enjoyed those healthier Super Bowl snacks, we also understand that cheat days are ok. Fortunately, actress and health-nut Kristen Bell is in our camp with some comforting eating advice for the big game. "I find it almost comforting to count calories, because it makes me conscious of what I'm eating. But on Super Bowl Sunday, I thought, 'Surrender to it. It's nacho time.' Then I ate nothing but Doritos all day."